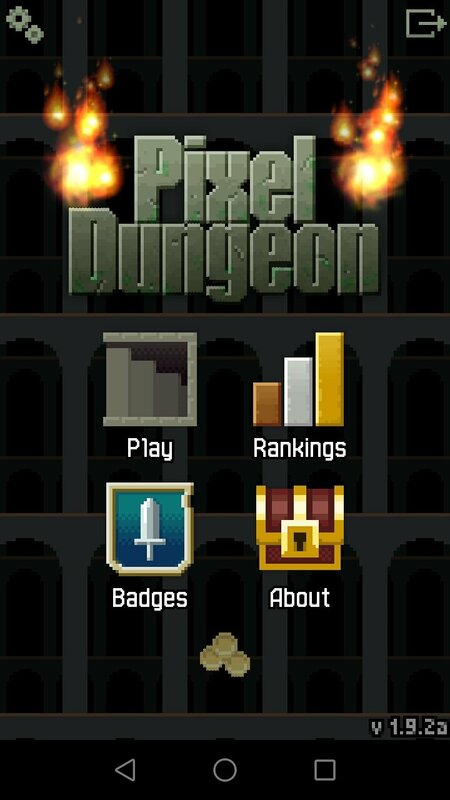 The name of the Android game Pixel Dungeon says it all. 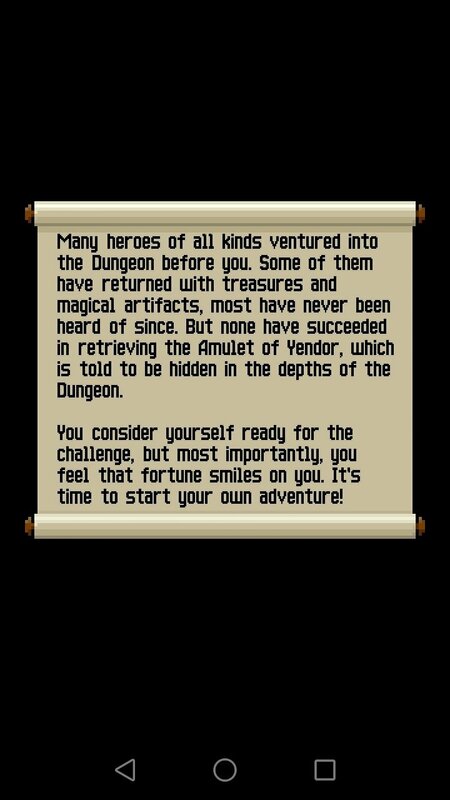 It's a game with pixel-art retro graphics in which we have to accompany the main character in his mission to explore randomly generated dungeons searching for the Amulet of Yendor. 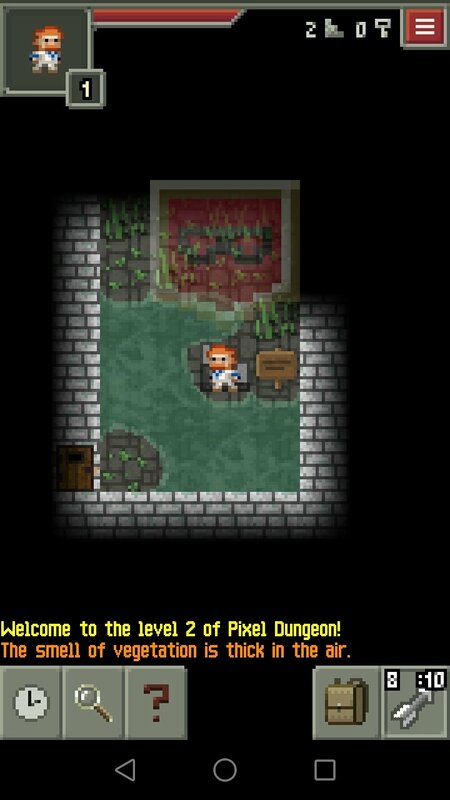 Download the APK of a dungeon crawler from yesteryear. 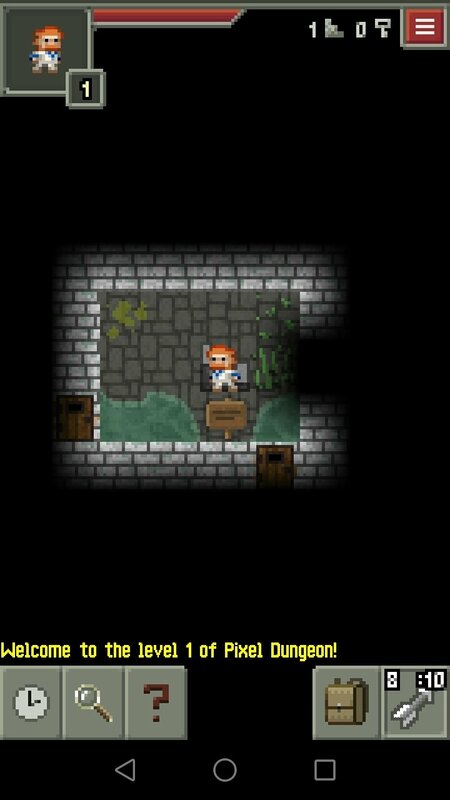 During our mission, we'll have to collect all sorts of objects including treasures hidden in chests, and face up against all kinds of monsters and enemies. All the latter while we avoid hidden traps and falling into chasms that would mean our immediate death. 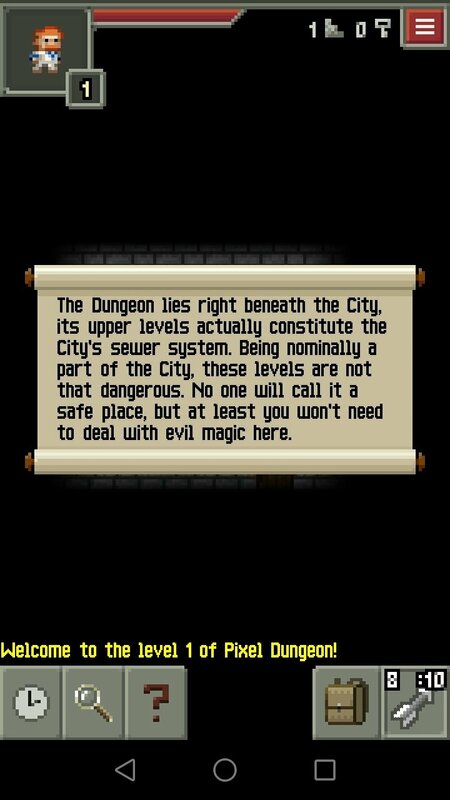 Over 25 randomly generated levels with pixel-art graphics. 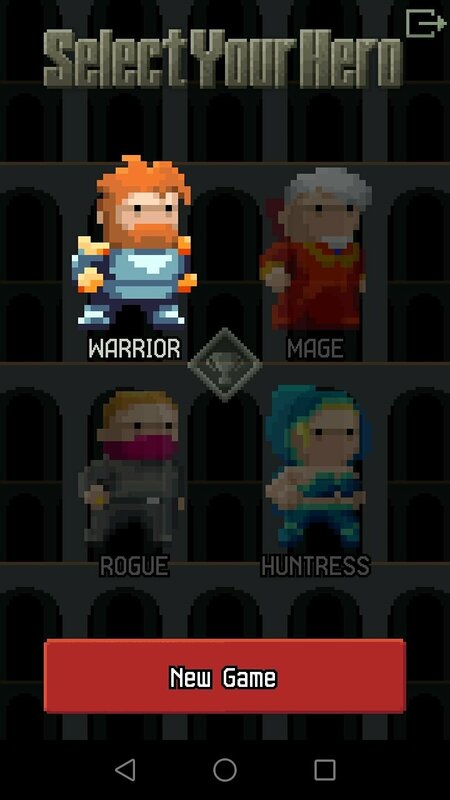 Choose your hero: warrior, mage, rogue or huntress. 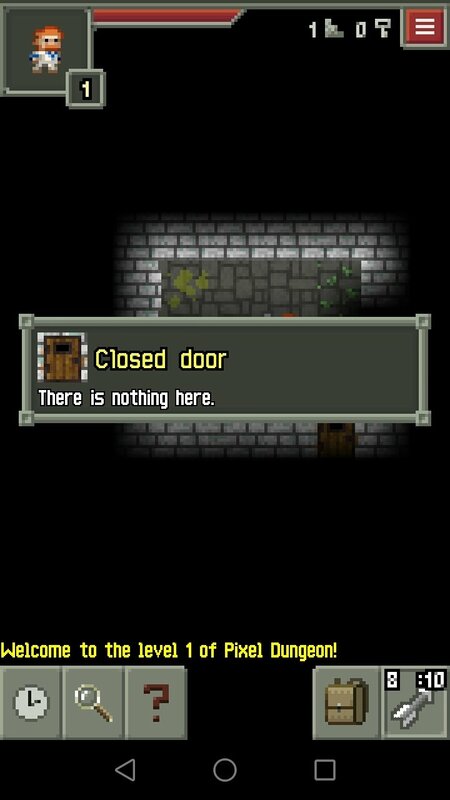 Fight against minor monsters and final bosses. Cast spells and use your alchemy knowledge to create magic potions. Dozens of cheats and full guides available to pass the game much easier.